We are excited to see the kids experimenting with the Everbright Wall Display at Milpitas Library. Voler designed the LED modules using a Raspberry Pi and here is a video of some the testing we did. Hilary Jensen shares insights about Obe’s IoT product. Obe recently partnered with Amazon’s Dash Replenishment Service so pet owners may not have to worry about running out of pet food ever again. 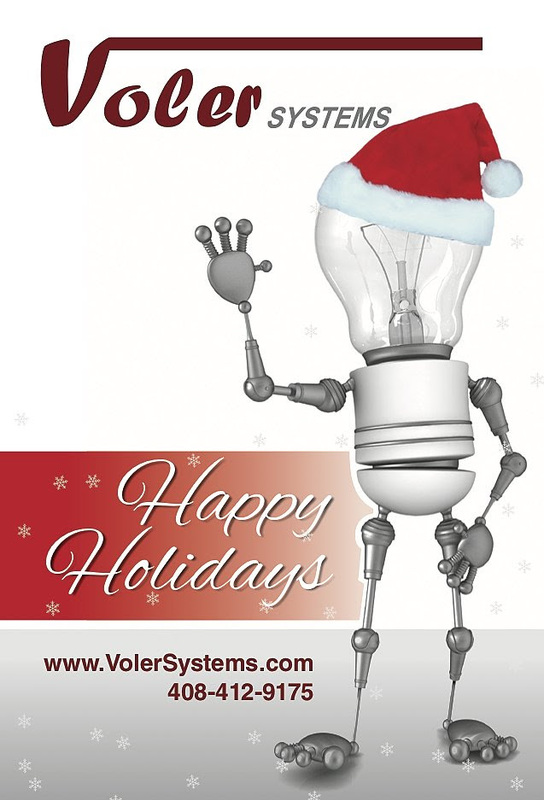 Voler Systems offers expert electronic design for wearable and IoT devices. We design medical devices and consumer products.